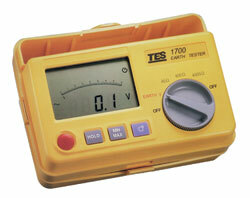 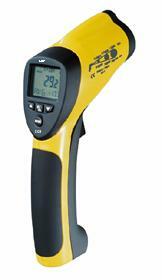 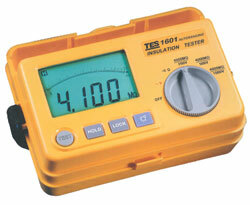 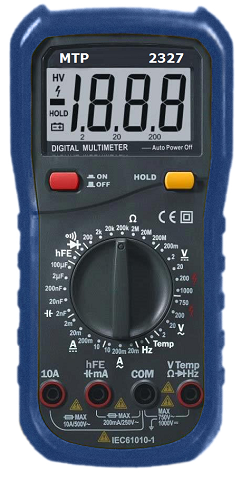 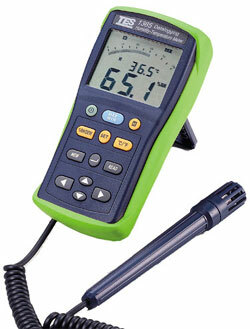 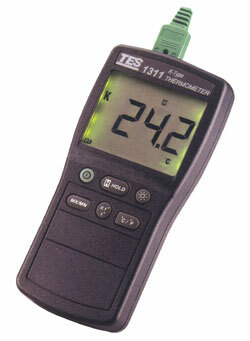 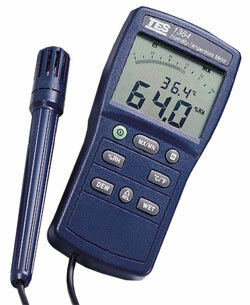 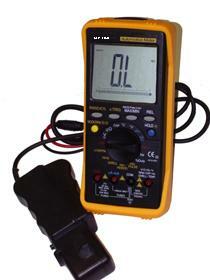 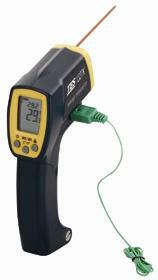 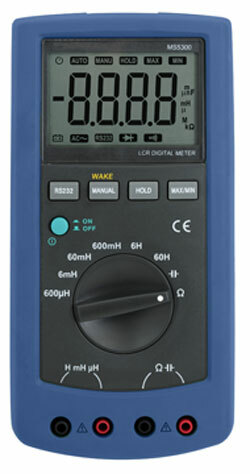 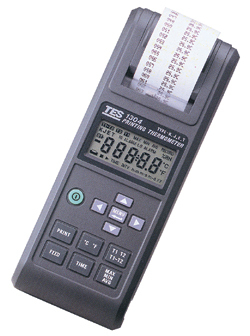 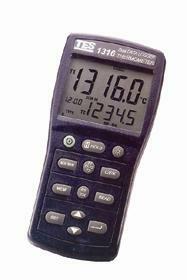 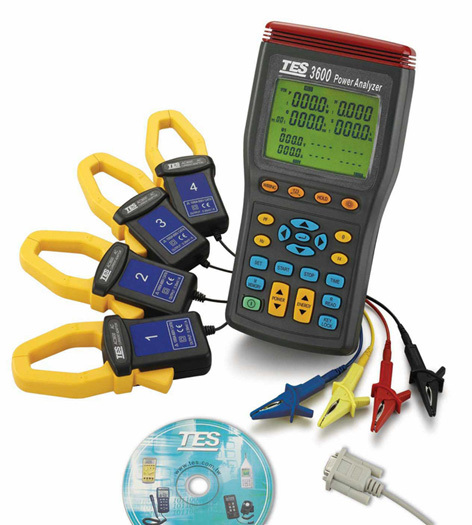 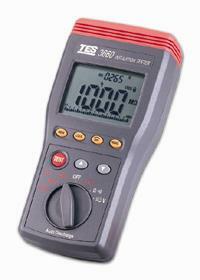 We stock many different kinds of electronic meters, measuring tools and instruments. 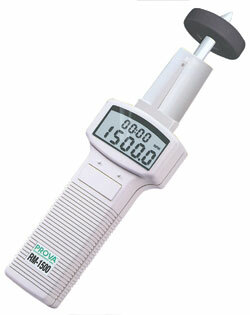 sensitivity of 44µ A at full scale. 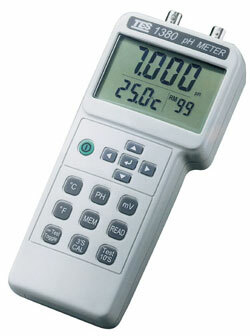 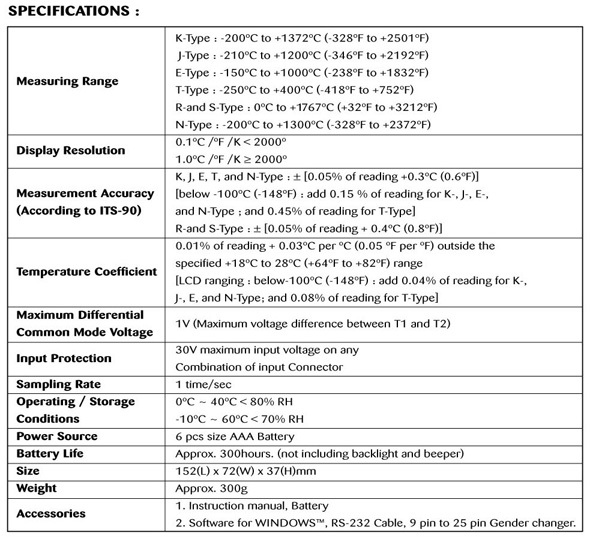 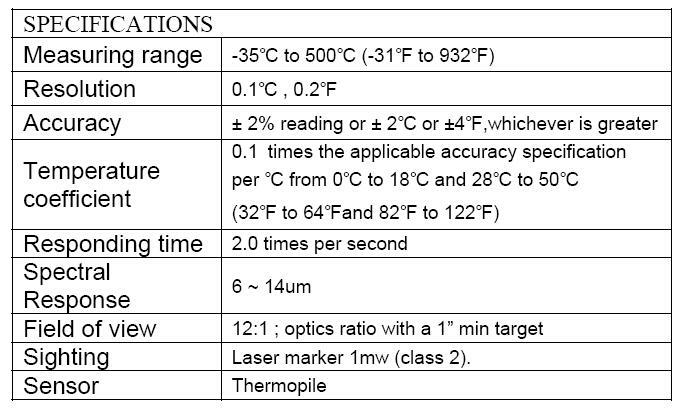 measurement of only AC components. 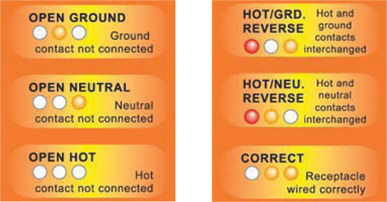 * Continuity check with buzzer sound. 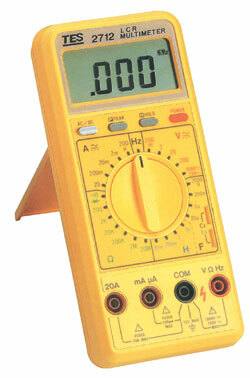 * DC Voltage: 0.1/0.5/2.5/10/50/250/1000V ±3%f.s. 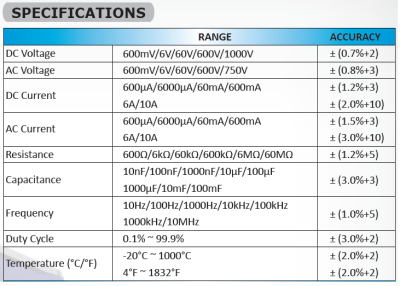 * AC Voltage: 10/50/250/1000V ±4%f.s. 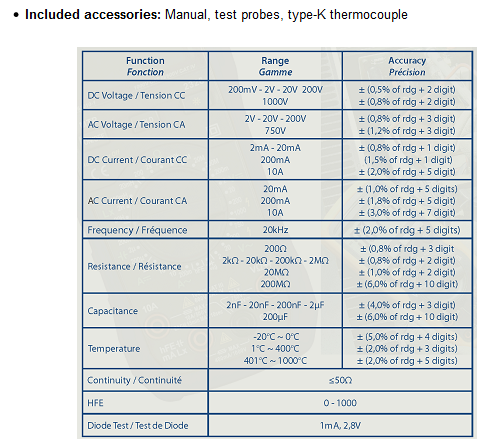 * Resistance: X1/X10/X100/X1K/X10KΩMAX±3% of arc. 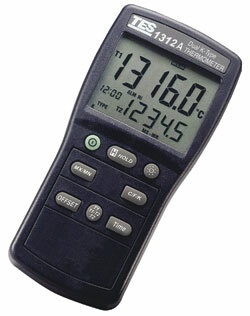 Also provides MAX/MIN REL and data HOLD mode. 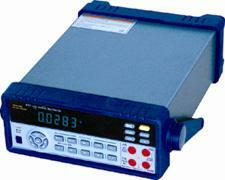 DC Voltage: +/- 3% f.s. 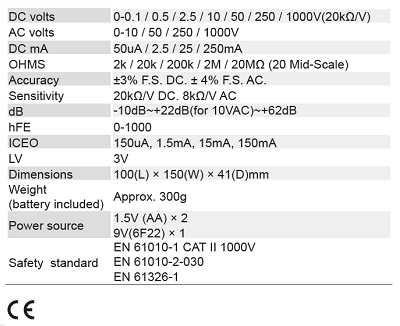 AC Voltage: +/- 4% f.s. 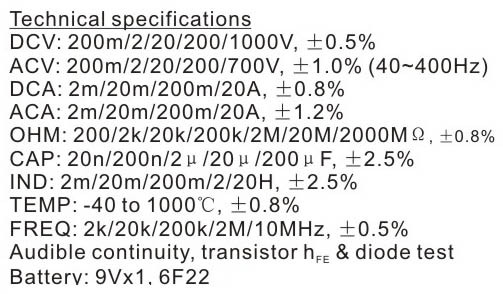 AC/DC current: +/- 3% f.s. 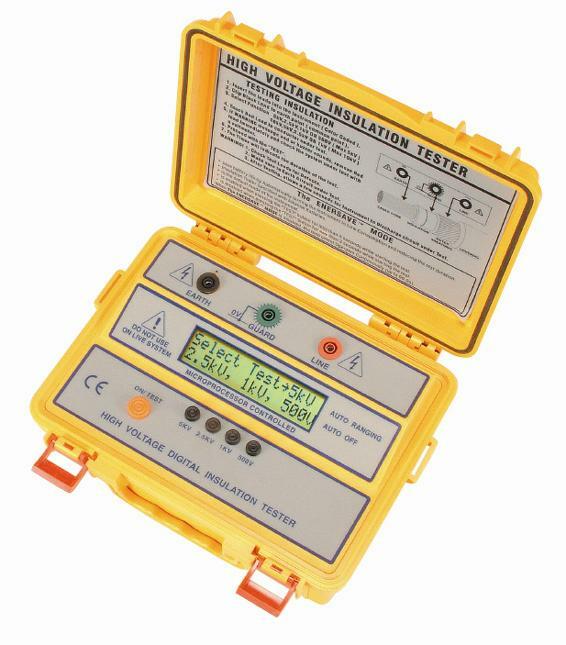 Volt Stick® is an instrument for safety checking the presence of an AC voltage in cables, wall sockets, fuses, circuit breakers, junction boxes, etc. 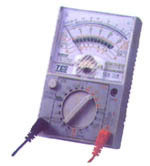 No current flow is needed for correct operation of the Volt Stick®. 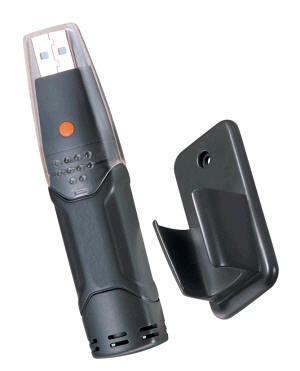 When a voltage is detected, a red indicator in the plastic tip of the Volt Stick® illuminates. Detects presence of AC, DC or permanent magnetic field. 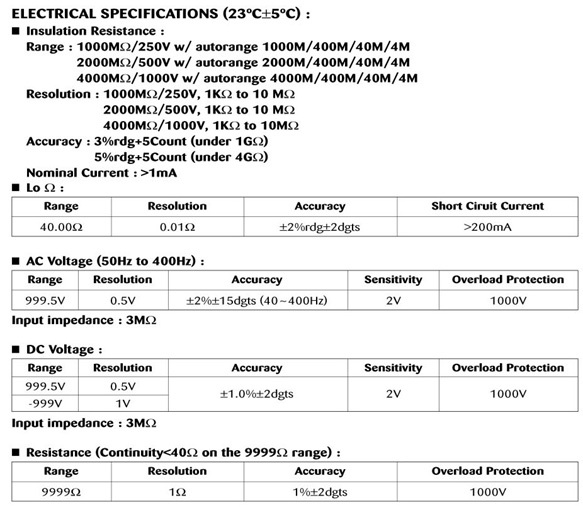 1 Loop resistance noninductive, external field < 50A/m, external electrical field < 1V/m, conductor centered. 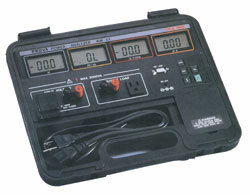 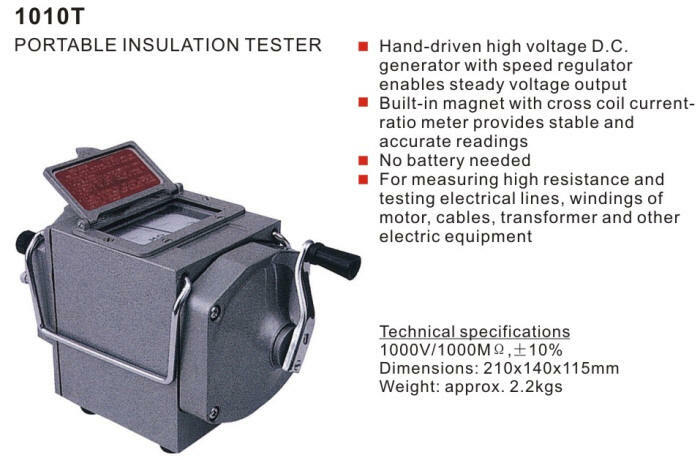 The timer operates automatically about 3 minutes when the “Test Button Switch” are pressed to keep the tester power on. 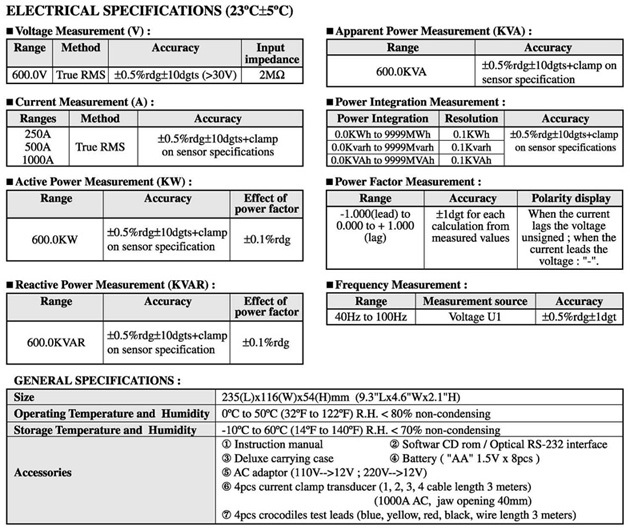 from the neck for simplified measurement). 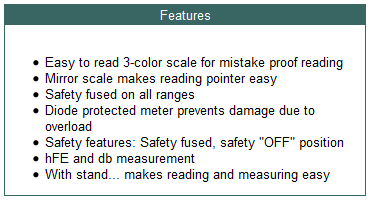 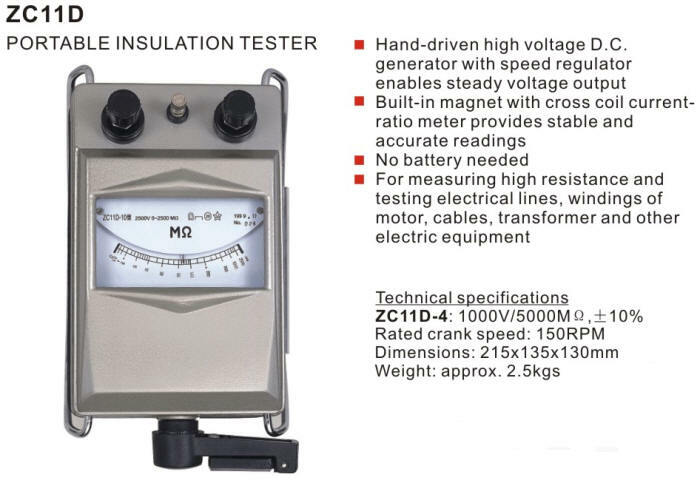 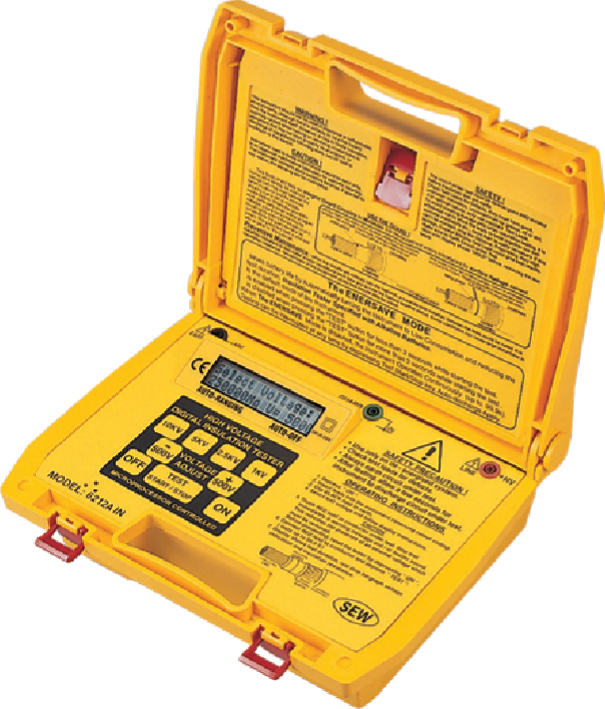 Designed to meet IEC1010-1 safety standard. 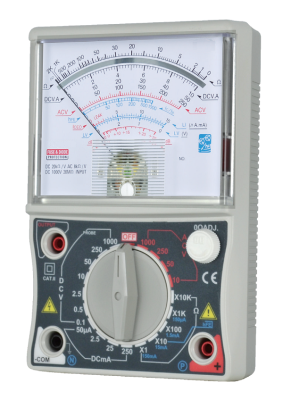 Including open phase, phase sequence and motor rotation indication. 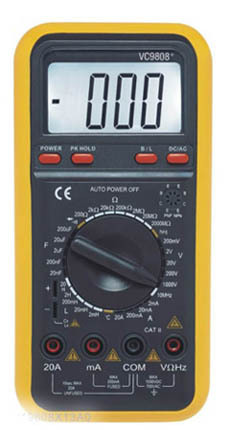 Can easily hold terminals of switchboards. 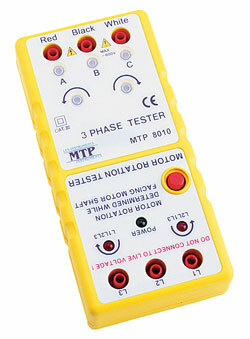 Identifies 3 phases sequence and open phase check. 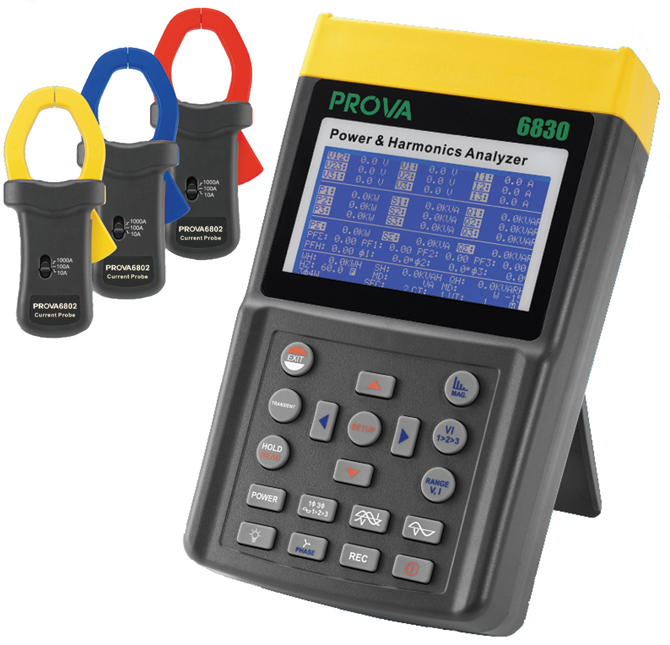 This model is ideal for installing conveyor lines, pump systems and interconnected drivers. 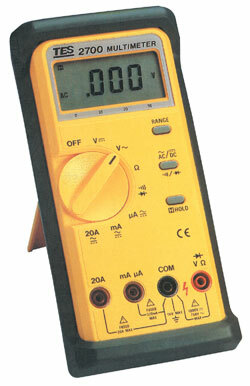 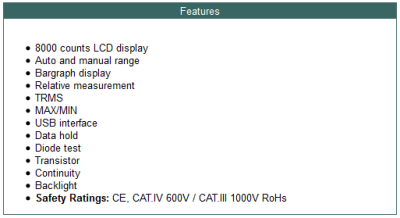 Input voltage: 100V AC up to 600V AC max. 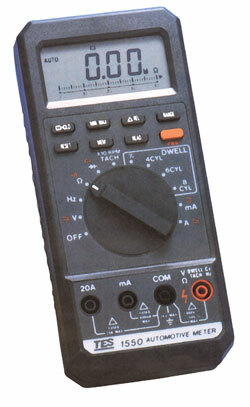 Sampling Rate: 2 times/1 sec. 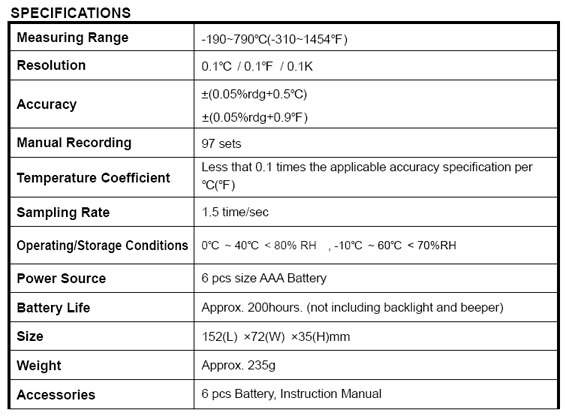 Data Hold & Relative function. 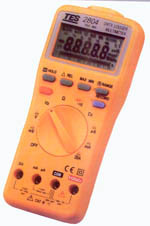 Dual LCD display with Bargraph indication.